Ensure your brand is easily accessible in a mobile moment by transforming your publication into a truly mobile-optimized edition. Your search engine discover ability will improve drastically, readers will be able to navigate your publication with ease, and you will gain valuable tracking data that offers rich reader insights for both you and your advertisers. This mistake is at the top of the list because PDFs and flipbooks are simply not effective or engaging on mobile at all. They require users to pinch and zoom excessively, making it difficult for your publication to read on small screens, especially when on the go. Their rigid format also makes it hard to get comprehensive tracking information to analyze user behavior. 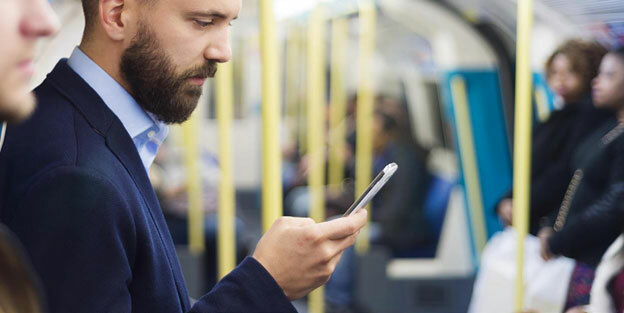 Today’s readers are mobile dependent, increasingly turning to their smartphones and tablets throughout the day to connect and be engaged. NEW YORK, NY (March 24, 2015) – Magazine media audiences were up 12.6% for the month of February 2015 versus the previous February, according to The Magazine Media 360° Brand Audience Report released today by MPA—The Association of Magazine Media. This increase represents the largest total monthly audience growth since MPA began issuing the Brand Audience Report seven months ago. This new report, which uses data from leading third‐party providers, reveals a gross audience for magazine brands of 1.7 billion in February 2015 versus 1.5 billion in February 2014. The February performance continues to benefit from increased video and mobile web consumption, up 18.7% and 78.0%, respectively, over the same time period in 2014. 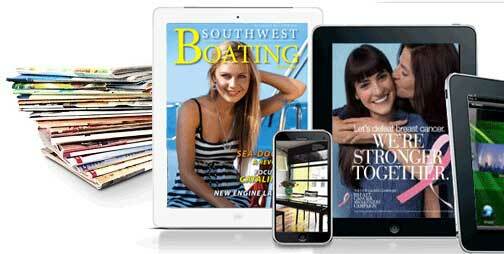 Don’t miss out on subscriptions to online content! Yes, people do pay for subscriptions to digital magazines! Don’t listen to the so-called “experts” who say it’s impossible. Here at Global Online Publishing we can offer you all of the tools, tips, and tricks you need to creatively get your print content ready to sell your stunning interactive flipbook to a digital audience. Below are some fruitful strategies, commonly used by our clients to help boost their online sales. You can apply any number of these to your own business model in order to encourage the largest possible return on your digital investment. Sell online subscriptions and retain 100% of the profit. The Difference Between Today’s Digital Solutions. The Difference Between Online Magazines and Digital Editions. In Case You Didn’t Know. An online magazine is a magazine published on the Internet, through bulletin board systems and other forms of public computer networks. Digital Delivery? How important it is. Digital Delivery is best for your Content. Publishing companies are adopting the SMART Publishing platforms for web editions or container apps for tablets and smart phones. Publishers use their current subscription management process and control the delivery of their digital content. 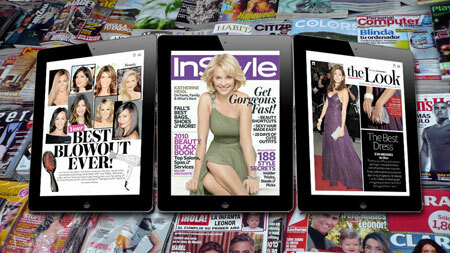 This also allows publishers many options including an ability to bundle digital and print editions they currently exist. A digital replication of your print content will only help brand your business and reach a larger audience. 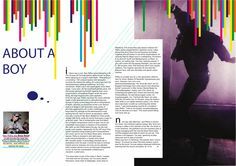 Return on investment (ROI): The SMART publishing platform was designed to allow rapid production of digital interactive magazines without the need to recruit special staff. 24/7 tracking stats allow publishers to measure reader behavior, manage subscriptions and create multiple revenue channels. Payback is typically from 3 to 9 months. Advertising opportunities: Customers make an affirmative declaration of interest in digital content now that it is Easley accessible on today’s mobile devices. This highly targeted group of readers is of strong interest to sponsors and advertisers. Cloud publishing with no IT investment: The SMART publishing platform is available 24/7 to the publisher’s staff and designed for ease of use with no technical knowledge needed. There is no hardware or software investment required for publishers with our SMART publishing platform. Delivery of digital content is through our global content delivery system. There is no need for training office staff in order to convert your content to a digital platform. Data and statistics: At the heart of all things digital is data. The SMART publishing system has utilized Google Analytics to monitor its popularity. This tool will help you to build a more effective strategy for dealing with your clients and business partners. Built-in data capture systems on both web and app formats. Using Google Analytics insures your data and statistics are accurate and cannot be manipulated or inflated by third party solutions.